Mevion Medical Systems announced today the sales of two HYPERSCAN® Pencil Beam Scanning upgrades to American Shared Hospital Services (ASHS). The upgrades add HYPERSCAN technology to the two Mevion proton therapy systems previously purchased by ASHS. 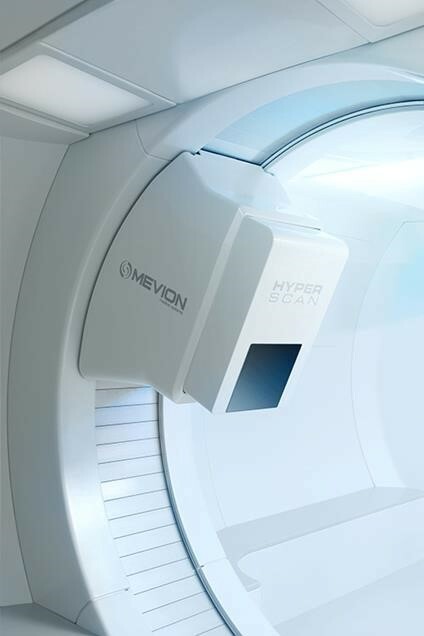 Mevion sells two proton therapy Hyperscan system upgrades. Appl Rad Oncol.